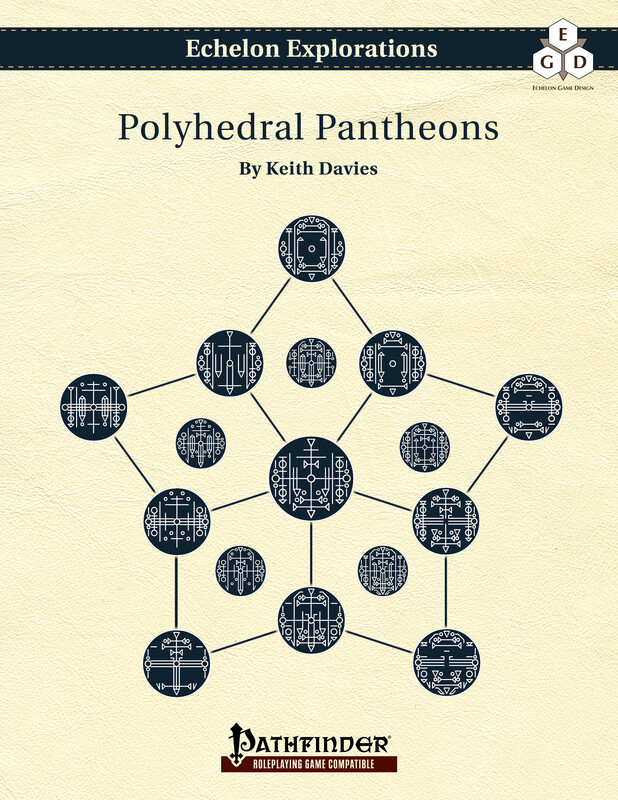 I’ve learned more about the Polyhedral Pantheons methods than I knew when I started exploring the ideas. It’s time to organize, polish, and publish more formally. 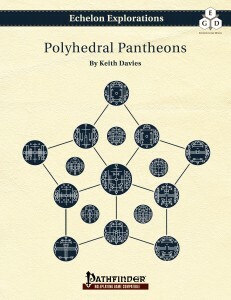 Pingback: Quick Update on Polyhedral Pantheons | Keith Davies — In My Campaign - Keith's thoughts on RPG design and play.